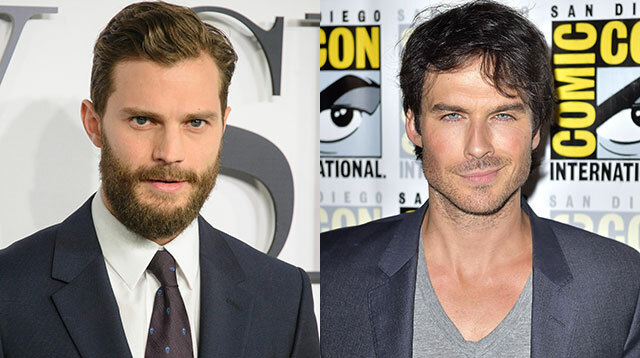 Is Ian Somerhalder Replacing Jamie Dornan In 'Fifty Shades'? We're not sure how we feel about this. Definitely a little bit turned on. It's how they show their love for each other. Buying cars, that is.